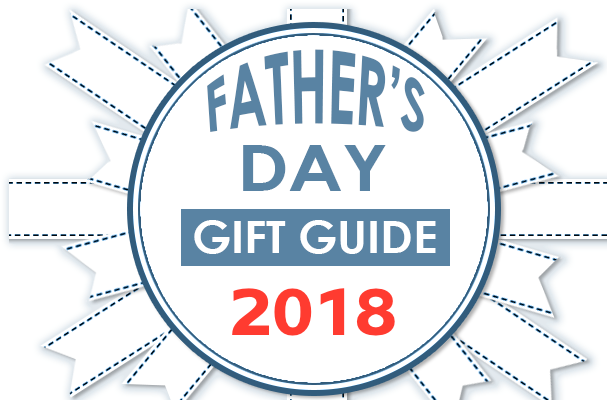 Father's Day Gifts Guide 2018 Gifts for your Dad at Digs N Gifts. Father's Day is June 17th 2018. Follow the guide links to find great gift ideas for Mom this year. 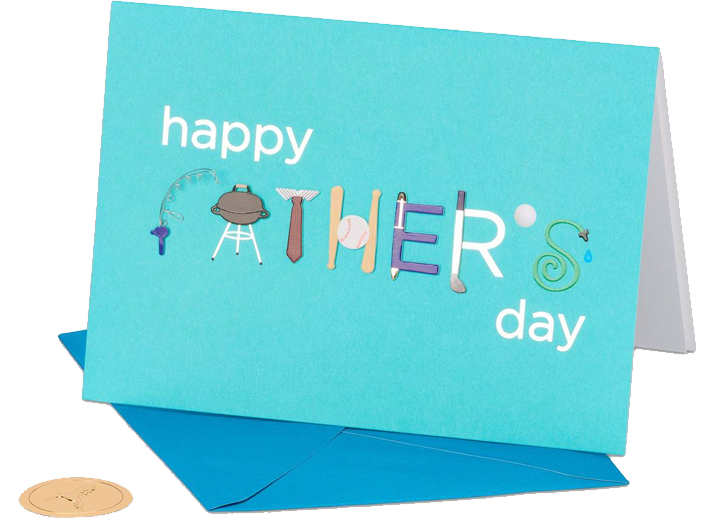 Start off first with any of our awesome Father's Day Cards. Some of our favorites for Dad this year include WOLF's Blake 3 Piece Cigar Case, White Wing Leather goods are a sure hit with their unique leather designs from mens desk accessories to leather bottle holders...another all time favorite for the men and dad gifts are from The Men’s Soap Shop featuring Men’s Shaving Kits, Shaving Soaps and Men’s aftershave products. Some great fun tried and true Men’s Novelty Gifts are our Bear Claw Back Scratchers, Hoops electronic Basket Ball game for the sports dads who want to shoot some hoops in the palm of his hands anytime. For your Wine or Beer connoisseur Dads we have you covered! 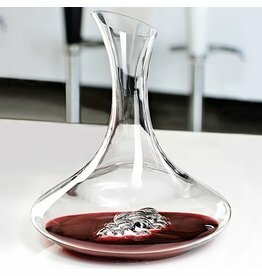 All kinds of Beer and Wine accessories from Riedel, Spiegelau, Nachtman and more. If you man is into cooking take a peek at the Nambe Serveware and Cookware all sure to impress! 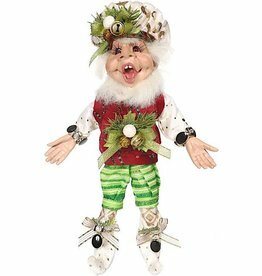 Find and shop all our unique gifts for Men, Gifts for Dad, Father’s Day, Gifts for Husbands, Gifts for Him, or for that special man in your life and especially Gifts for the Man or Guy who has everything! Find Mens Luxury Gifts from around the Globe and the good old U.S.A.! Size: 14x10.5 inches. Leather Computer Case. 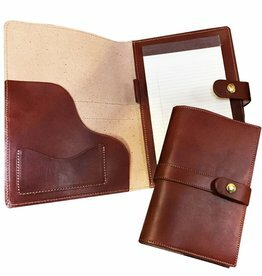 Men’s Business Accessories. 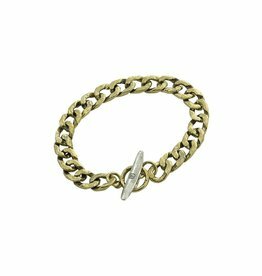 Men’s Gifts Collection. White Wing Label Men's Leather Goods Luggage and Equipment. 100% Handcrafted Custom Made in the USA! Size: 6W x 6D x 2.5H inches. Desk Accessories. Men’s Gifts Collection. White Wing Label Men's Leather Goods Luggage and Equipment. 100% Handcrafted Custom Made in the USA! Size: 6.75in L x 3.75in W. Material: Recycled Sandcast Aluminum. 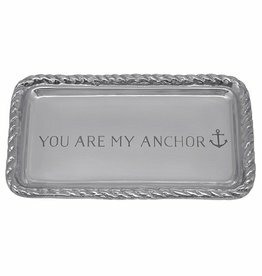 Mariposa Gifts Tableware Serveware and More.